P&O Cruises Australia has recently purchased and remodelled two new ships for its fleet, bringing the total to five. The Pacific Aria and Pacific Eden have been completely renovated, and new furnishings were purchased to give the ships a residential feel. One of the many decisions made concerning the new interior décor was to add 12 kids bean bag chairs to each ship. 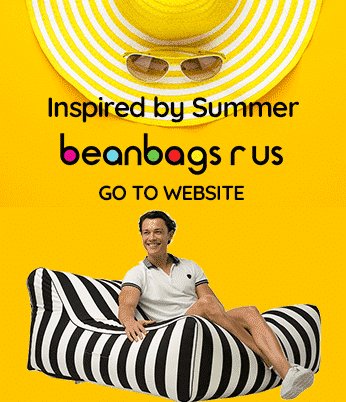 The specific model of bean bag chair chosen by P&O Cruises is the Freaky Cousin, and 12 in charcoal and 12 in purple were delivered to the ships from Bean Bags R Us in mid-December. 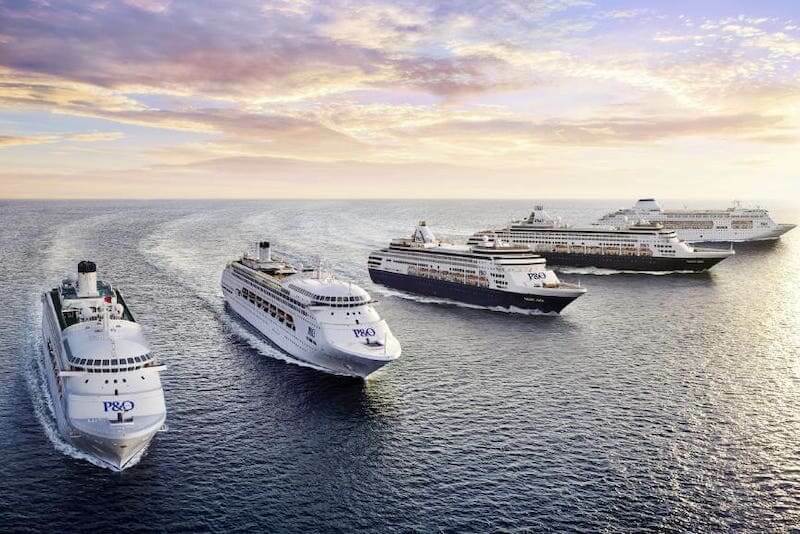 P&O Cruises is the largest cruise operator in Australia, but in order to serve the demand, the company decided to purchase two new ships, increasing its Australian fleet to five. However, the ships weren’t exactly new. They were built in 1993 and 1994 for Holland America, which transferred them to P&O Cruises in November 2015. On November 25, the ships were officially christened in Sydney by Kate Ritchie as the Pacific Aria and Pacific Eden. Because the ships were built more than 20 years ago, they were in need of remodelling, and P&O Cruises hired Fredrik Johansson, art director for Design of Sweden, to complete the job. Executives at P&O told Johansson that they had the vision to make the Pacific Aria and Pacific Eden more intimate and private, like upscale, boutique hotels, rather than keep them as formal as they had been with Holland America. Johansson believes that older ships retained their designs much longer than the designs stayed in style, giving them an old and weathered feel. He aims to keep the cruise ships fresh by updating the style every few years. “Historically, it’s been a lot about designing timeless elegance because it is a big investment, and the design has to last for a long, long time because you can’t refit it easily,” said Johansson. The Pacific Aria and Pacific Eden are being redesigned with younger travellers in mind, and guests will be made to feel as if they are at a luxury resort. Relaxed colours were chosen for their calming effect, and comfortable furnishings were added inside and on the deck. One of the biggest changes is the way food is prepared, presented and served. Rather than using a buffet-like meal system, P&O Cruises Australia has opted for a new system called The Pantry, which provides more than a dozen different choices. Among the options are eight restaurants with fresh food, an upscale food court with both private seats and communal benches, a contemporary café and a bar. These two ships are smaller than the other three in P&O’s fleet. They have a capacity of 1,500 passengers each, and the number of children allowed onboard is 10 per cent of the total number of passengers. However, the children who do make it aboard will have access to the P&O Kids Club, which is furnished with 12 Freaky Cousin kids bean bag chairs.